North Outdoor is a Finnish brand. Each garment, detail and purpose of use has been designed in Finland, for the varying circumstances of the North. Our own deep experience of the changing seasons, biting frost, drizzling rain and the (few) warm summer days has trained us to design clothes that function in all four seasons. The main raw material North Outdoor uses is merino wool. We bear our responsibility for the ethical and ecological aspects related with merino wool and the brand. The wool used in our products is mulesing free and our textiles Oeko-Tex certified. 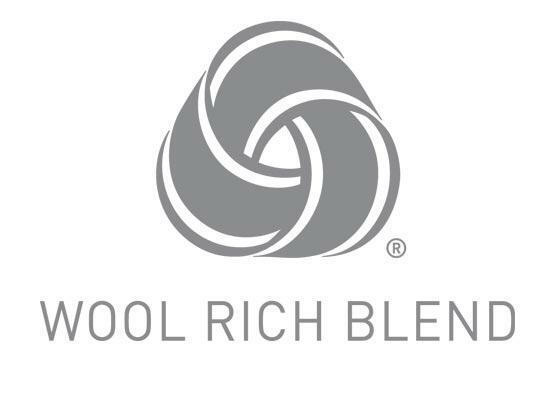 The merino wool yarns used by us are Woolmark certified. We wish to keep our carbon footprint as light as possible by making both small and big choices for the nature. Each piece of clothing made of merino wool will reduce the plastic load of textile industry. An ecological alternative will have an impact on the trace we leave behind in the world. Merino wool combines the uncompromising approach with quality. The material as such provides the same qualities that designers of sportswear have pursued already for years. Merino wool is breathable, light and warm and has excellent moisture transfer abilities. Thanks to its antibacterial quality, odours will not stick to clothes. 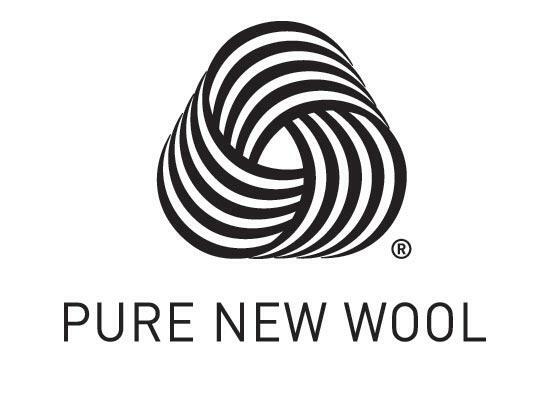 Merino wool fibre is thin and flexible, compared with the traditional northern lamb wool. Because of its exceptional structure, very thin and soft knits can be made of merino wool. Merino wool clothes suit excellently to be worn outdoors, in sports and in everyday use. We thought that Finland is the best country in the world for outdoor activities. Rain or shine, we would like to equip every outdoor enthusiast in the best possible way. We believe that proper equipment makes it possible to move and exercise outdoors in every weather. Good attitude towards outdoor activities will build a life-long basis for well-being. In a challenging environment the decisive factor is the ability to adapt. We manufacture products to match the demands of arctic conditions. This means that they will function also in work use outdoors and in a recreational exerciser’s everyday life. Thermal insulation, moisture transfer and antibacterial quality are the foundation pillars for the functioning base and mid layer textiles.